Passenger Lift Services have a Mobile Service Dept, operating 6 full time service engineers that offer a 24hr service to all customers throughout the UK and many parts of Europe. Over the past 5 years we have managed to train over 100 Service Engineers in our 80 strong external agencies. 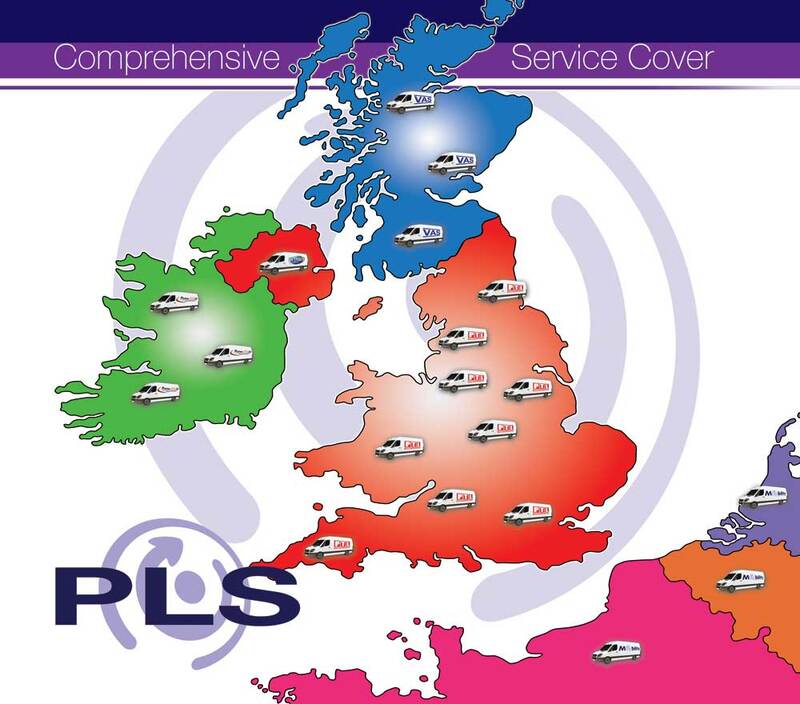 These agencies support the PLS service team and parts dept, to guarantee a quick response and a top quality service to maintain our customers fleets. Large amounts of spares are kept at the midlands based factory and can be delivered within a 48hr service on most parts. 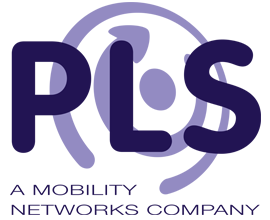 We are able to offer support and advice for Passenger Lifts outside of the UK. Please note ALL Warranty work MUST first be telephoned into PTLS (Premier Tail Lift Services) head office who will appoint an Agent to attend and issue an authorisation number.